A Biomechanical assessment uses up-to-date podiatric knowledge to assess and identify the underlying causes of common foot problems. Biomechanical Assessments are a focus at West Ryde Podiatry Clinic. We pride ourselves on providing a comprehensive assessment of the lower limb in order to gain an understanding of the whole picture. Correct alignment and function of the feet is vital for whole body stability and performance. Checking joint range of motion in your feet, ankles, knees and hips, and comparing this to what we know is normal. Identifying your foot-type. Are you Over Pronated or Over Supinated? A biomechanical Assessment is a combination of manual muscle testing, dynamic exercise assessment and gait analysis. We combine the results of these objective tests and with information gained through thorough subjective questioning make an accurate diagnosis. Improving your lower limb alignment can have hugely positive effects on your whole body. As podiatrists we aim to determine imbalance and poor alignment, and we endeavor to improve these through exercises, footwear modification and in some instances orthotics. Once your body is functioning in a more efficient position we generally see a reduction in symptoms and overall improvement in performance. At West Ryde Podiatry we share a common belief amongst our podiatrists that the body is a complex chain and it is important to understand the movements of the body at every joint. Not only do we have an excellent understanding of the intricate functions of the feet but we also assess and manage movements of the entire lower limb, including knee and hip function. 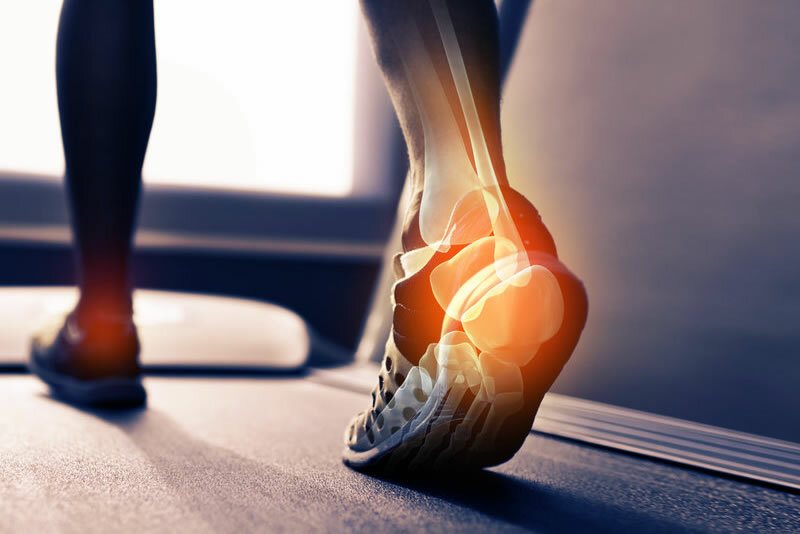 If you are suffering from any kind of lower limb pain or if you are concerned about the alignment of your body it is a great idea to come into the clinic to have a thorough biomechanical assessment conducted by one of our experienced podiatrists. It doesn’t matter if you are 5 or 95, having an assessment is always a good idea. And ask questions about what is happening to your body and feet and about your treatment plan. In fact we encourage questions from our patients. The more questions you ask the better, because it shows you’re interested in the process and you’re serious about wanting to resolve your current problem. We believe good communication between the Podiatrist and Patient is the cornerstone to reaching your treatment goals and objectives and obtaining outstanding long-term results. As busy people we put our bodies through an awful lot of stress. We walk around on hard concrete floors in often very poor footwear. We rarely stretch and when we exercise we usually focus on high intensity rather than proper form. All of this takes a great toll on the body, particularly the feet, lower limbs and spine. Having your body in it’s optimal alignment can make a huge difference to your longevity and can greatly reduce your risk of injury. No matter what your level of fitness, If you are an elite athlete or a weekend warrior, if you are a primary school child or a busy business man, we are all susceptible to lower limb injuries. If you have any current issues or would just like a general overall biomechanical check up contact the clinic and make an appointment.